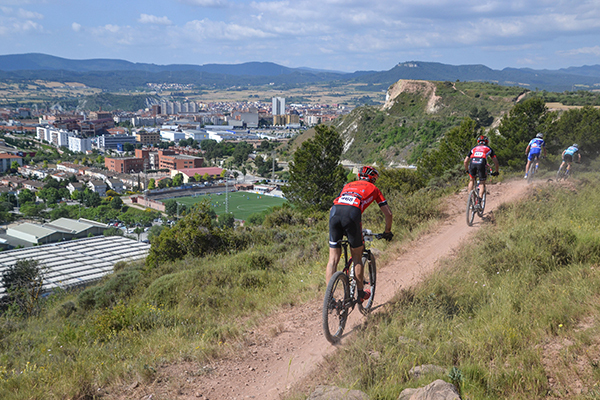 The Gran Premi Ciutat d'Igualada will be on Sunday, February 11, in Igualada, a cycling city that has demonstrated it over the last few years with different renowned events. 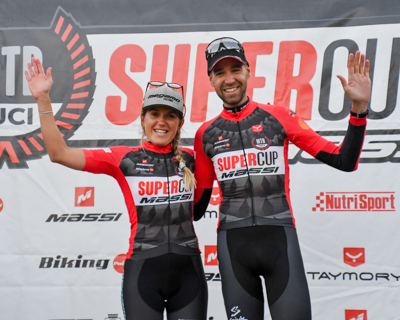 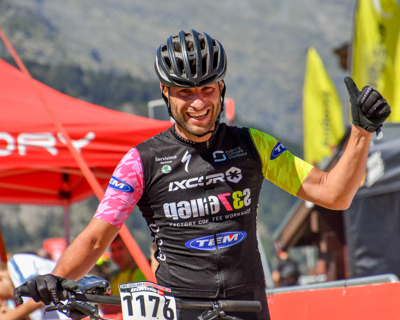 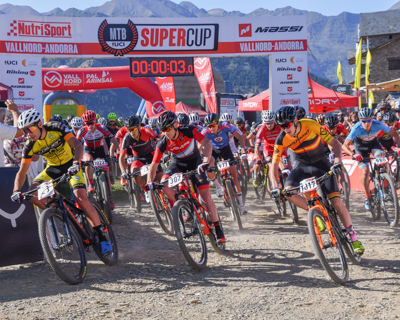 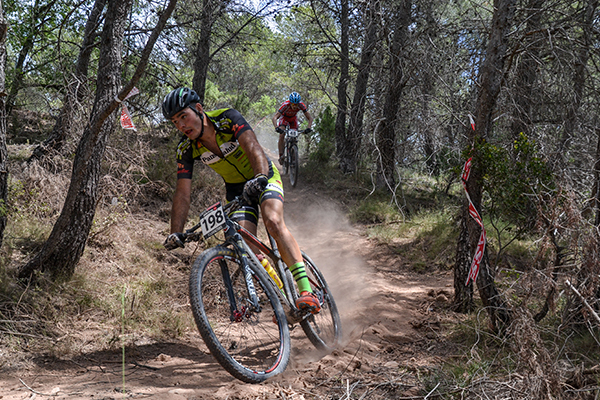 It will be the first test of the Barcelona Open of XCO. 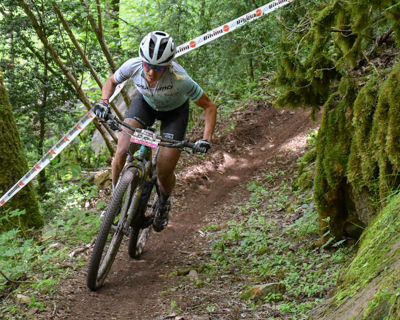 A fun 6-kilometer circuit that runs through the old quarries of the forest area of Les Comes. 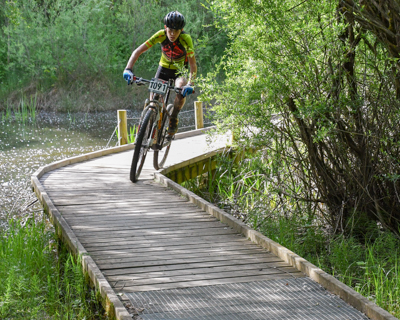 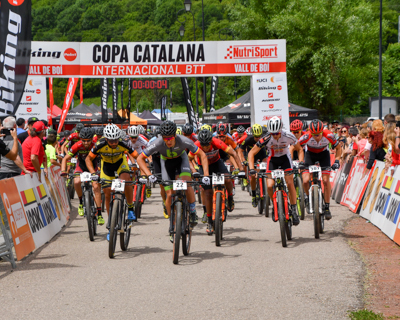 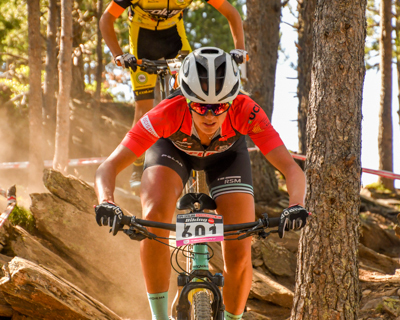 For the third consecutive year, despite not being part of the International Catalan Cup BTT Biking Point is one of the first dates of the Cross Country calendar and a great litmus test before starting the competition. 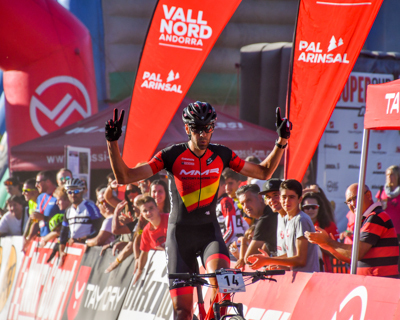 Relive the edition of last year with the images of the test!